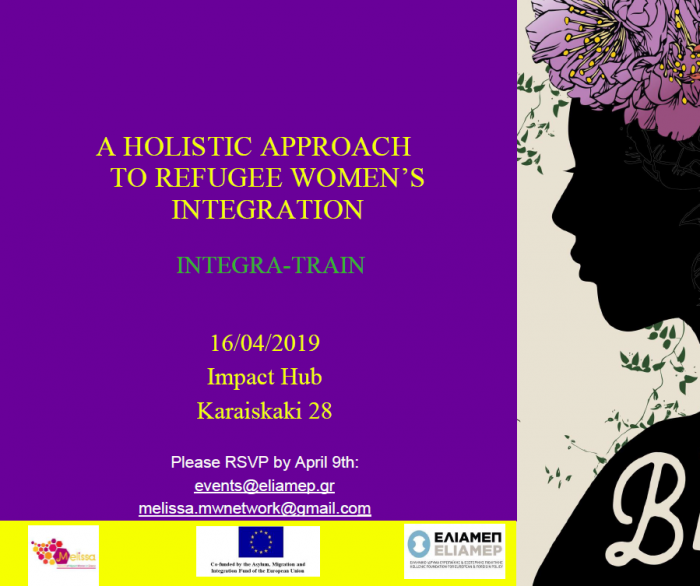 The Hellenic Foundation for European & Foreign Policy (ELIAMEP) and Melissa organize a public discussion titled “A Holistic Approach to Refugee Women’s Integration”. Reserve your seat for this event by entering your name, email and institution/position. We will contact you shortly after to confirm your reservation.